Working in strategy development there is this ongoing discussion about whether to be a leader or a follower when it comes to technology choices. The list of ultimate winners and losers compared to technology leaders or followers is not decisive. Over the years famous winning ‘leader’ companies are Pilkington, Polaroid, Procter & Gamble, Sony, and Symbian. Winning ‘follower’ companies are Boeing, General Electric, IBM, Matsushita, Samsung (microwave), Nintendo, Microsoft and Apple (iPod). However, a longer time period puts this in better perspective as follower companies can also be leader companies in other categories. 1. The Late Commitment Effect: Greater pre-commercialisation patenting in the losing technology will be more positively related to subsequent firm performance in the winning technology than pre-commercialisation patenting in the winning technology. 2. The Early Knowledge Effect: Pre-commercialisation patenting in the losing technology will be more positively related to subsequent firm performance in the winning technology than late initiation of patenting in either technology. Since both hypotheses were supported, a follow-up question was: Is one of these effects bigger than the other? Answer: Yes, the late commitment effect was decidedly bigger than the early knowledge effect. It is quite the surprise that companies which start with the losing technology before they switch outperform others (n terms of product value). 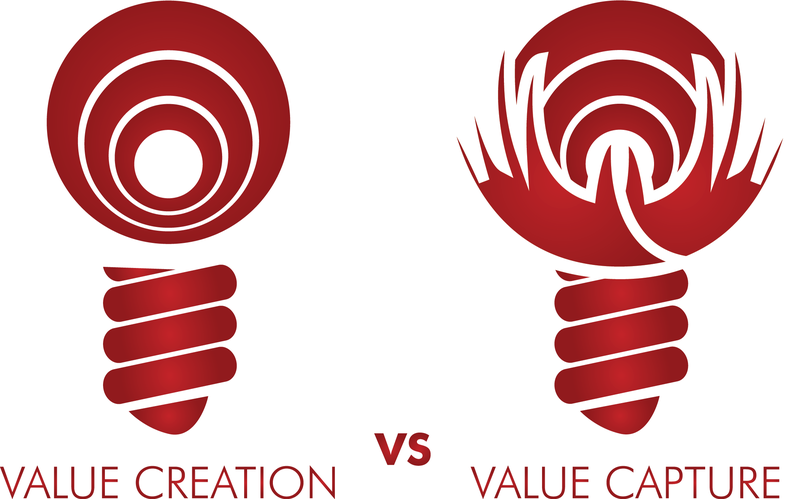 Companies should try to distinguish between knowledge creation investments and technological commitment investments. The combination of early investments in knowledge creation and late(r) investment in technological commitment is best for long-term performance.